PRESS RELEASE: Athletes and sports fans around the world dream of a world where politics and sports don’t mix. And yet the history of modern sports has been littered with deplorable incidents of politics getting in the way of sportsmanship. 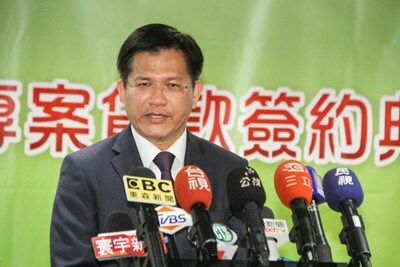 China’s politically motivated pressure on the East Asian Olympic Committee (EAOC) to cancel the 2019 East Asian Youth Games (EAYG) in central Taiwan’s Taichung City is such a case in point. On July 24, 2018, the EAOC held an Extraordinary Council meeting to cancel the 2019 EAYG due to heavy-handed interference from China. The cancellation marks the latest move in Beijing’s campaign to suppress Taiwan’s international space and advance its agenda through exerting pressure in nonpolitical arenas.